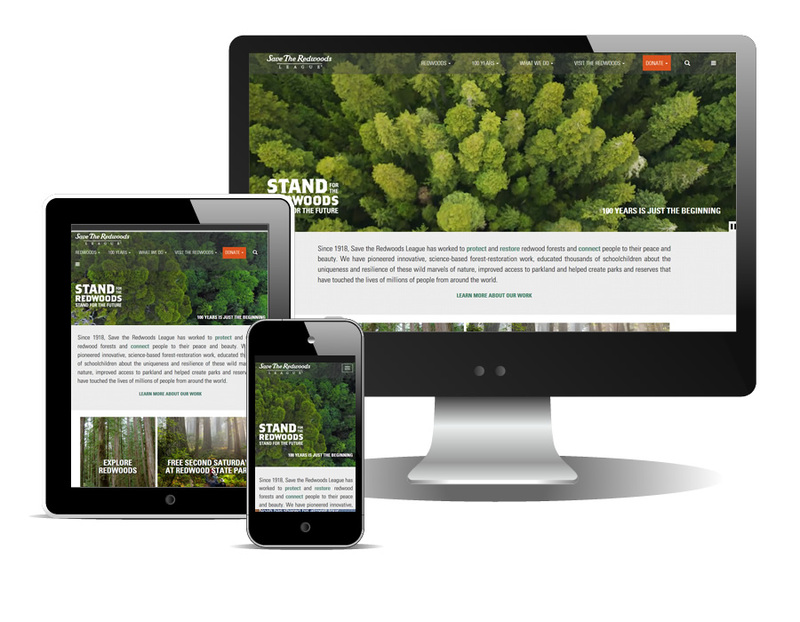 Established in 1918, Save the Redwoods League is a nonprofit organization whose mission is to protect and restore redwood forests and connect people to their peace and beauty so these wonders of the natural world will flourish. 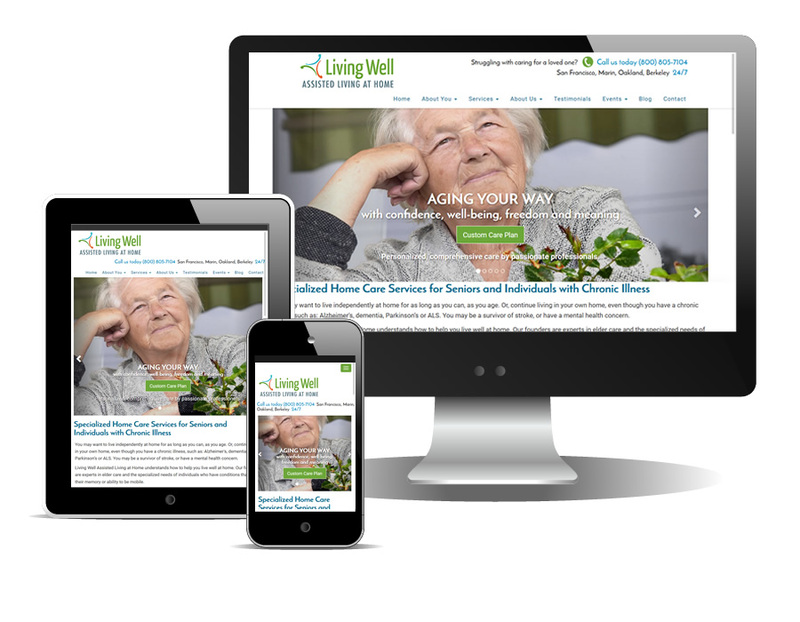 Living Well offers specialized care for adults with chronic and debilitating conditions — like Dementia, Alzheimer's, Parkinson's, ALS, and mental illnesses in the San Francisco Bay Area. 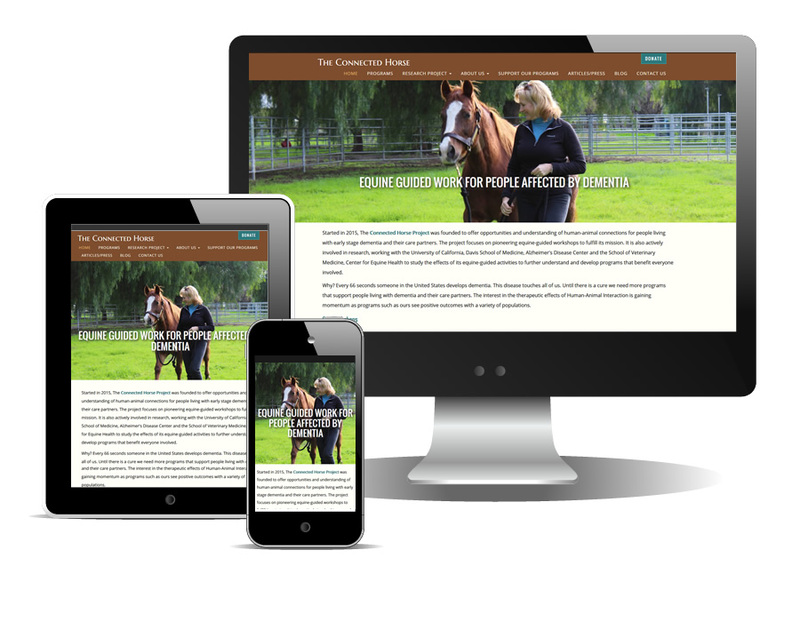 The Connected Horse Project offers pioneering equine guided workshops for people living with early stage dementia and their care partners. 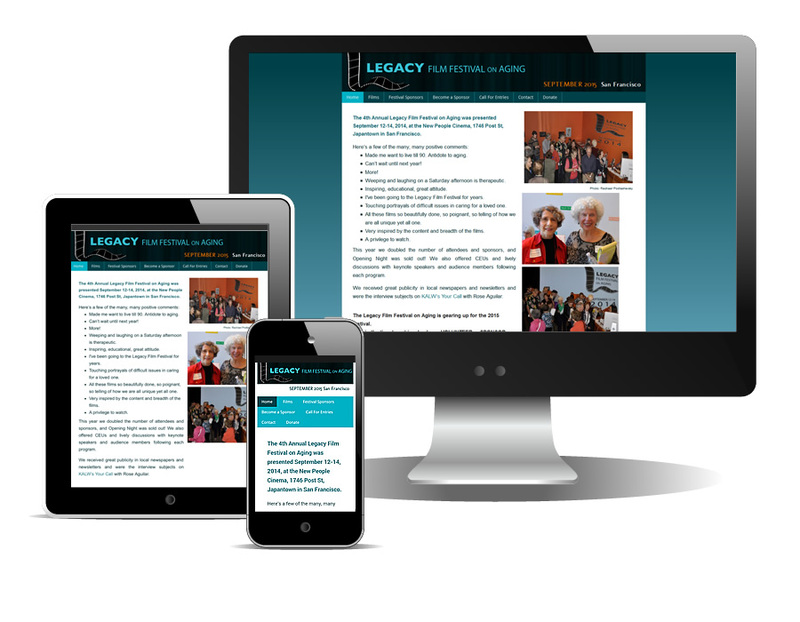 The annual Legacy Film Festival on Aging in San Francisco showcases films from around the world that educate, entertain, and inspire intergenerational audiences about the issues of aging: the triumphs and challenges. 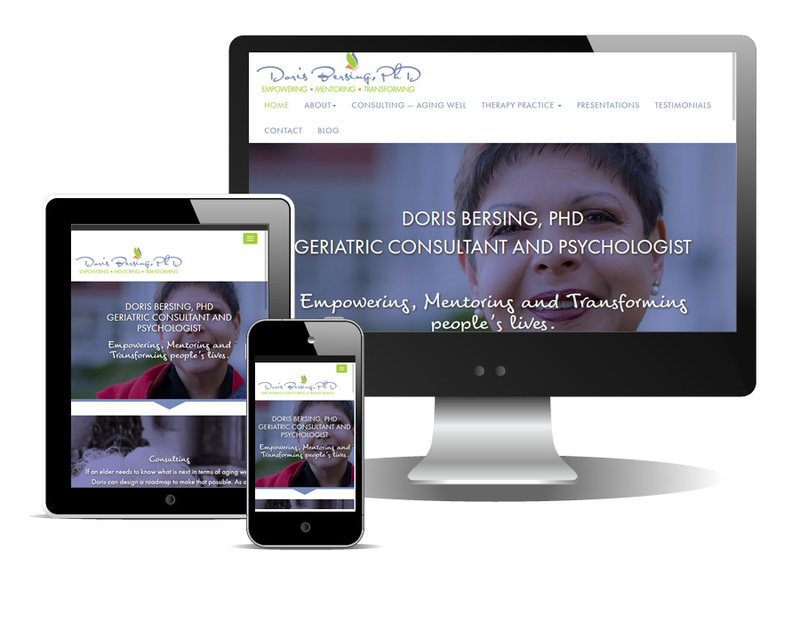 Doris Bersing is a clinical psychologist who has dedicated most of her professional career to managing, teaching and providing clinical care for individuals and their families. 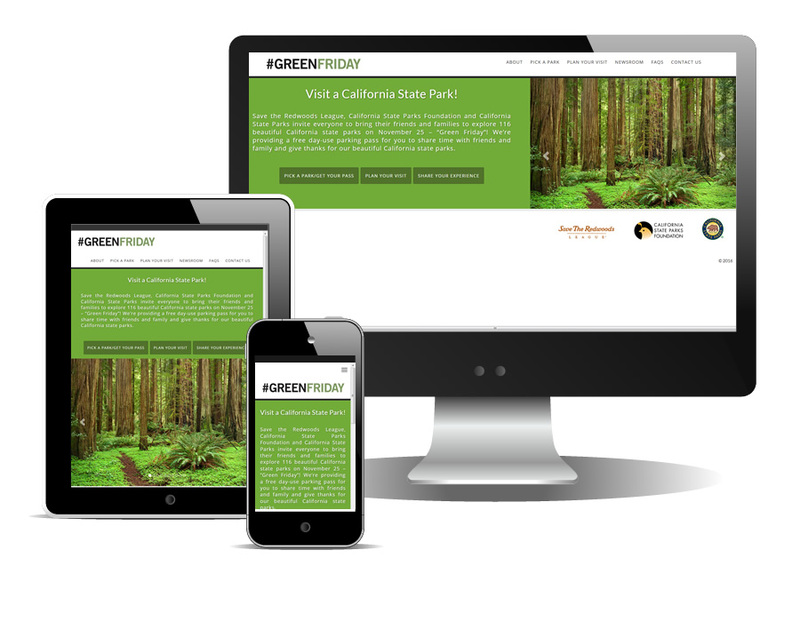 A collaborative program of Save the Redwoods League, California State Parks Foundation and California State Parks, to promote the enjoyment and appreciation of California State Parks. 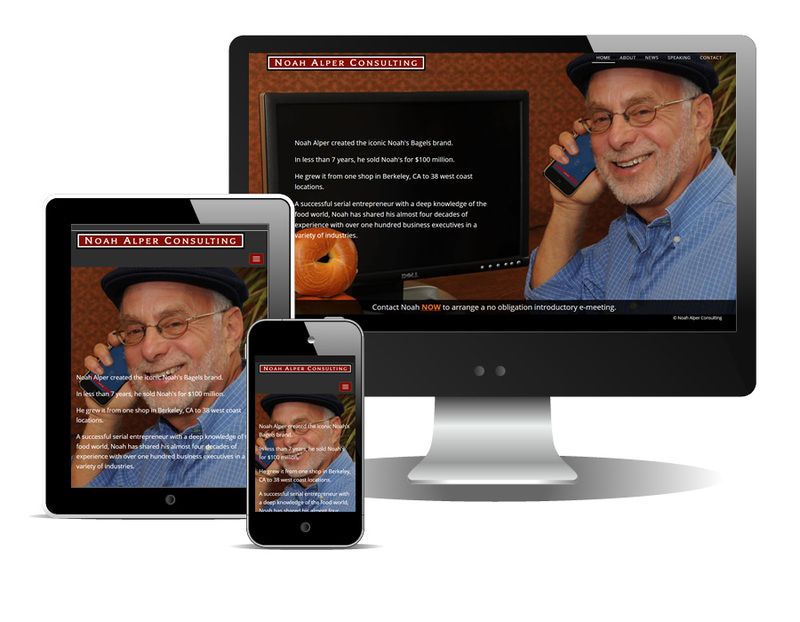 Noah Alper, founder of Noah's Bagels, is an entrepreneur, motivational speaker and consultant with expertise in concept creation, marketing, retailing, food service and sales management. 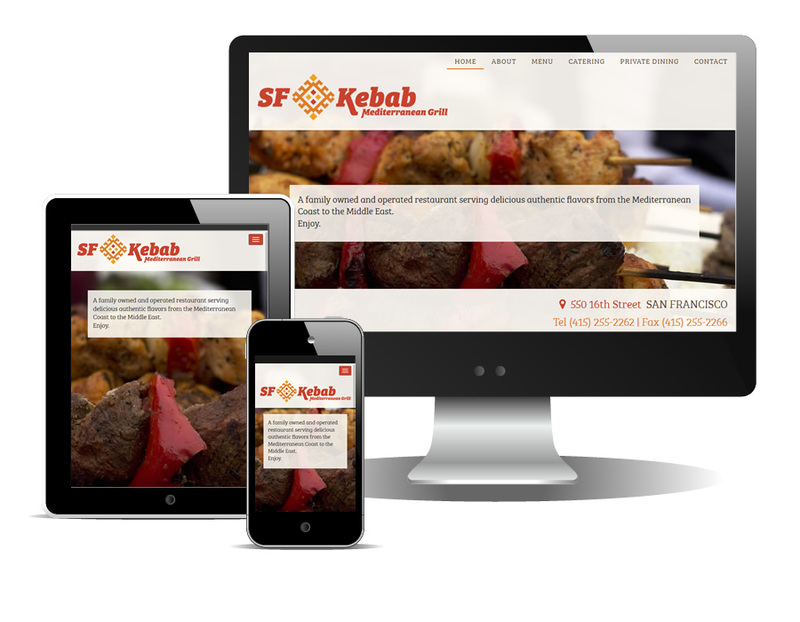 SF Kebab, a family owned and operated restaurant located in San Francisco's Mission Bay neighborhood, specialzes in authentic flavors from the Mediterranean Coast to the Middle East. PMI - Performace Media Industries Ltd. 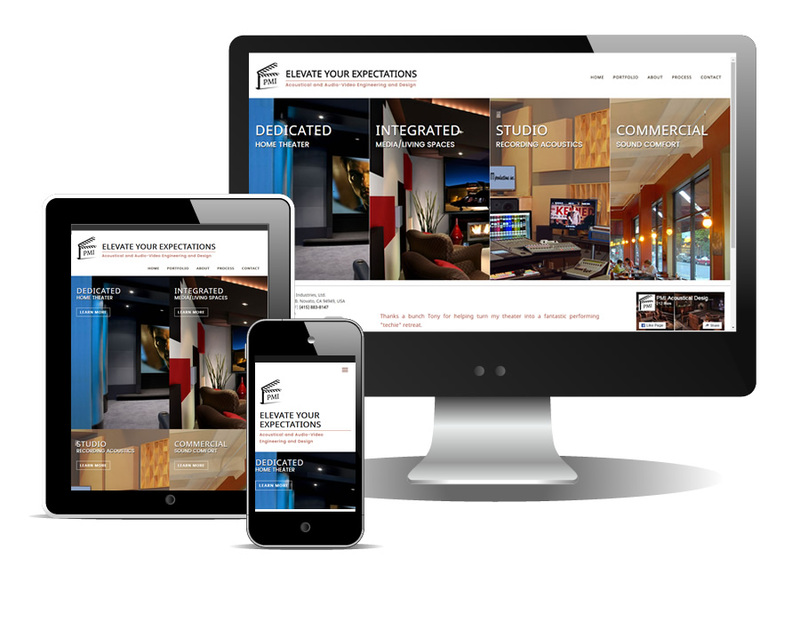 Performance Media Industries, Ltd. (PMI) creates state-of-the-art screening rooms, listening rooms, and sound recording studios. 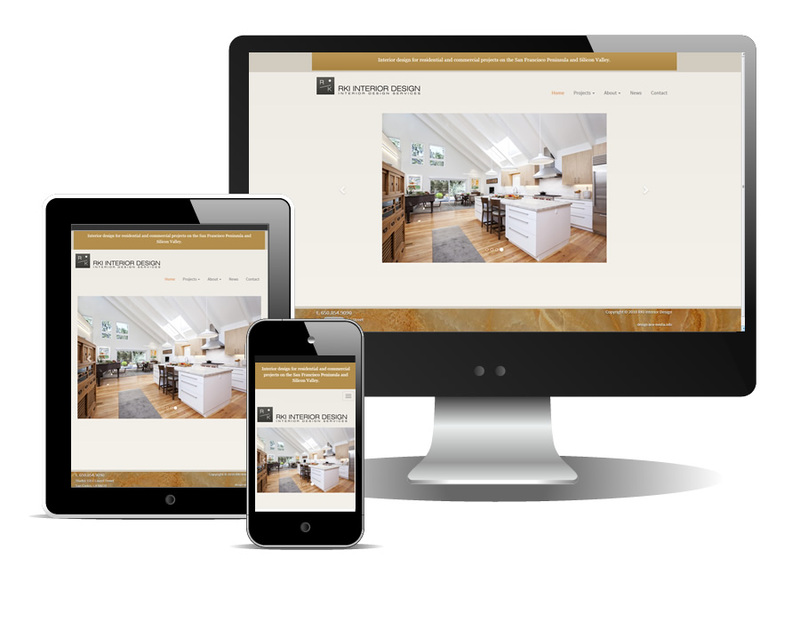 RKI Interior Design is an award-winning design firm specializing in high-end interior design projects. 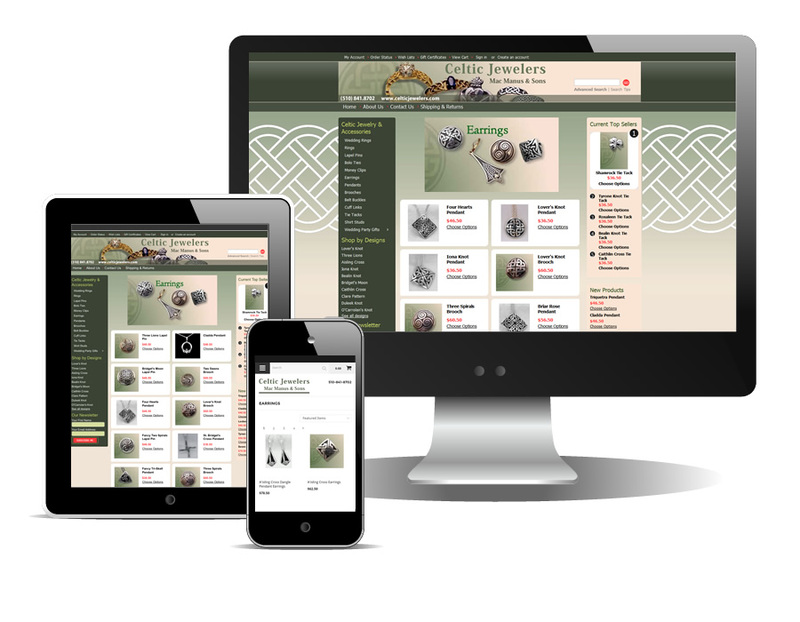 Celtic Jewelers is the online store of MacManus & Sons, a Berkeley retailer specializing in Celtic handmade jewelry, including custom fabricated designs, in silver, gold and platinum. The Eos Ensemble is an exciting chamber music group featuring musicians of the San Francisco Opera Orchestra and presenting concerts of wide ranging musical styles.